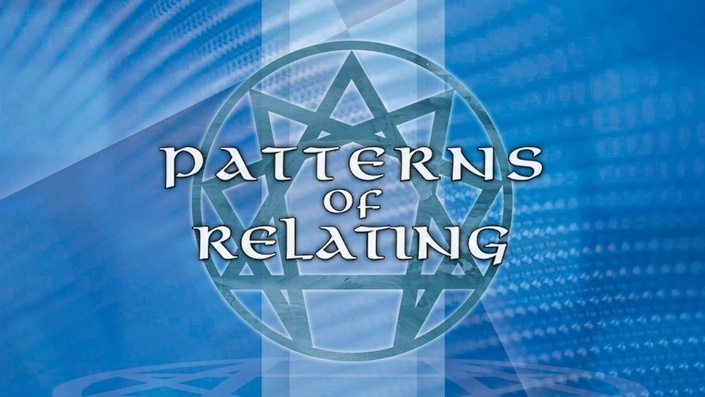 Save 42% when you register for both Patterns of Being and Patterns of Relating web courses. Click here for more details! ...then you will want to add this extraordinary collection to your personal growth library! The Narrative Tradition offers an open exploration of each personality type in relationship. In Helen's view, there is no better way to explore, learn and teach than through this interactive method of panel interviews and individual stories. Through a sophisticated inquiry method, the Narrative Tradition demonstrates the types, their struggles, dilemmas, strengths, and separate paths of development in relationship with each other.